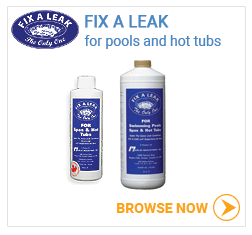 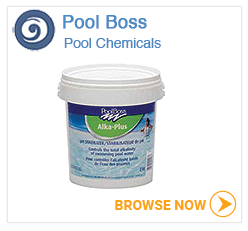 Maintaining sparkling clean water in your hot tub or pool is not hard with the right chemicals. 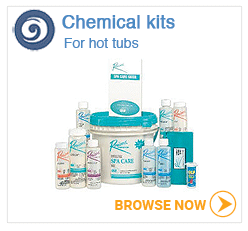 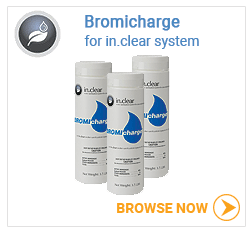 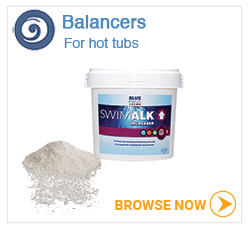 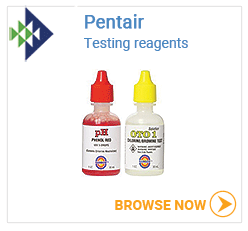 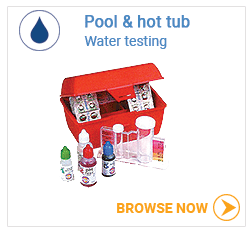 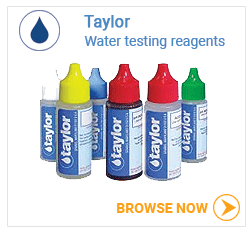 Browse our large selection of hot tub chemical products from Natural Chemistry, EcoOne and Professional grade Taylor testing reagents. 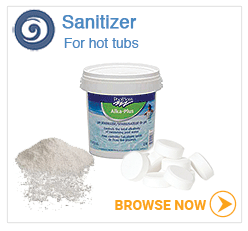 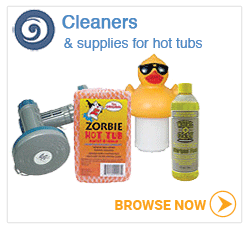 To further help keep your pool or hot tub water clean look for the popular Zorbie available for pools and spas.